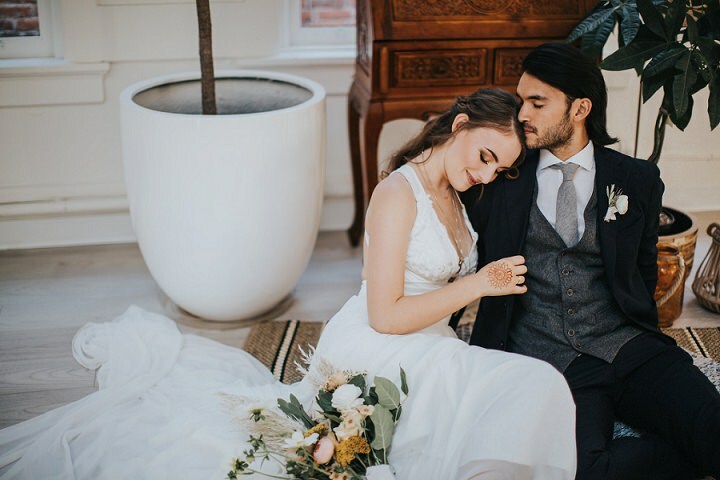 This afternoon we are back with another amazing styled shoot for you. 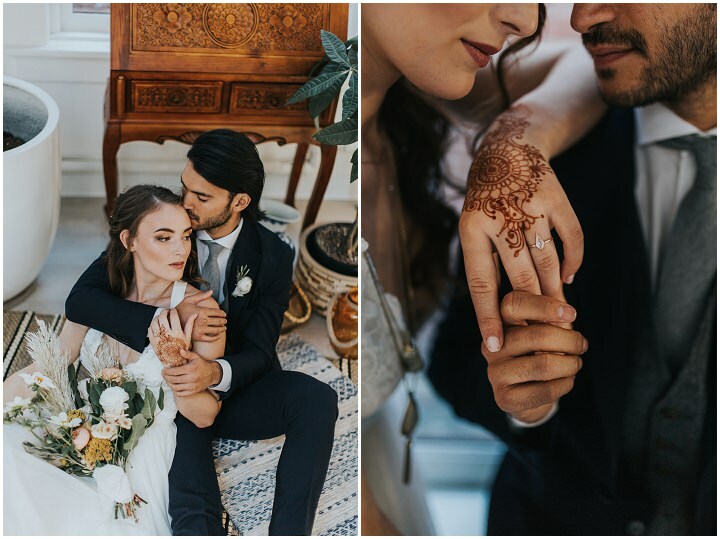 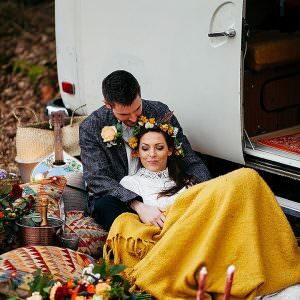 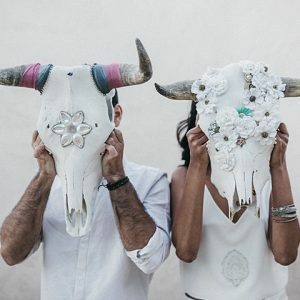 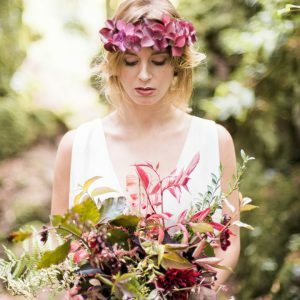 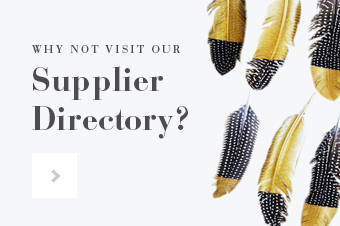 I get inundated with awesome shoots, my inbox is literally bulging with amazing Boho inspiration to share with you. 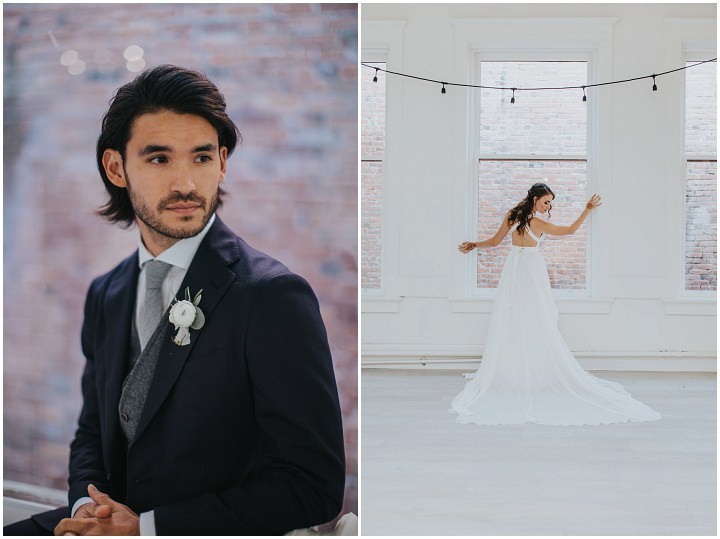 Today’s beautiful shoot took place in November of last year at Heartwood and Co, in Victoria, Canada. 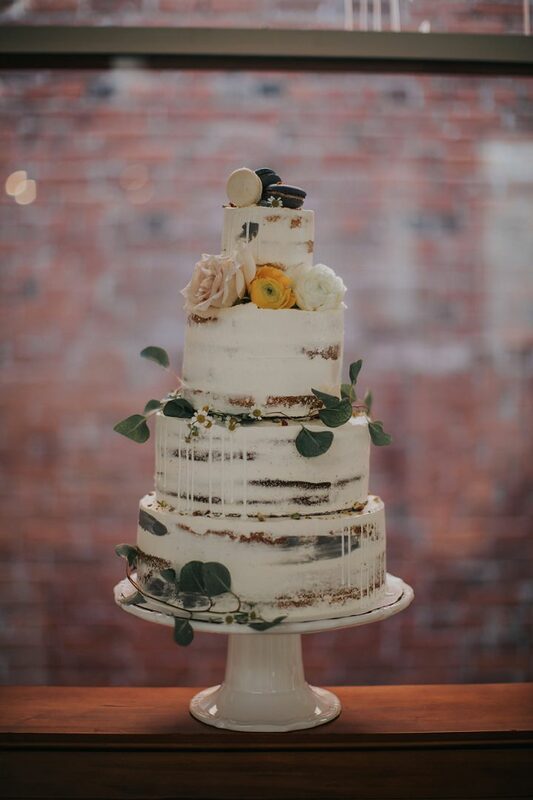 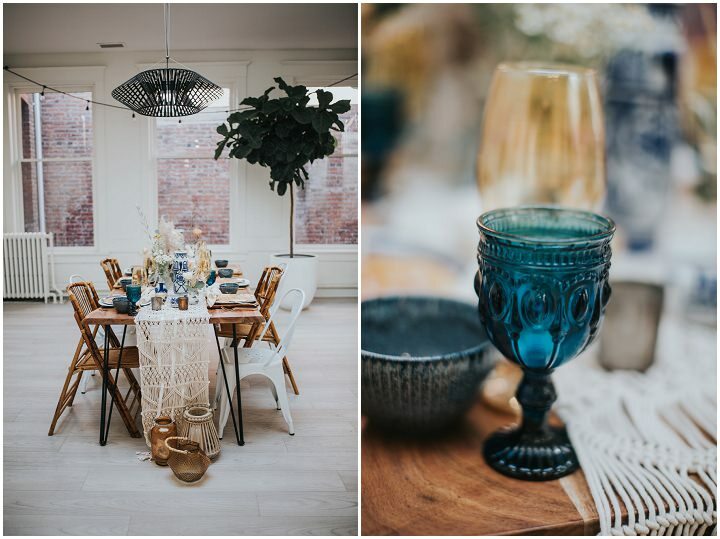 It was created by a wonderful team of suppliers headed up by Rebecca from rivkah photography. 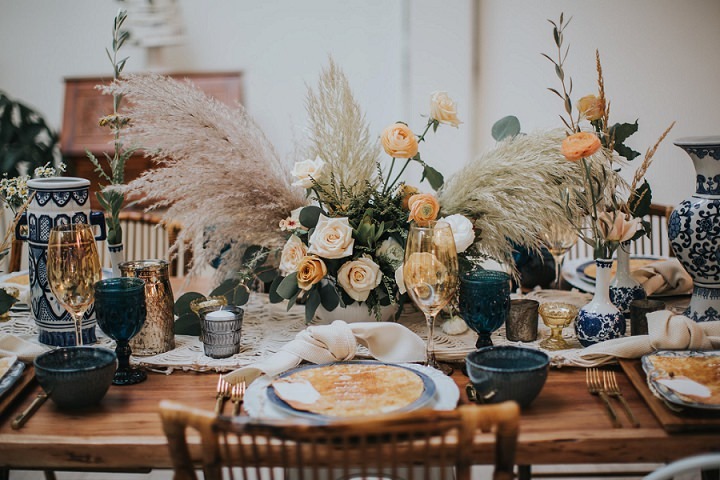 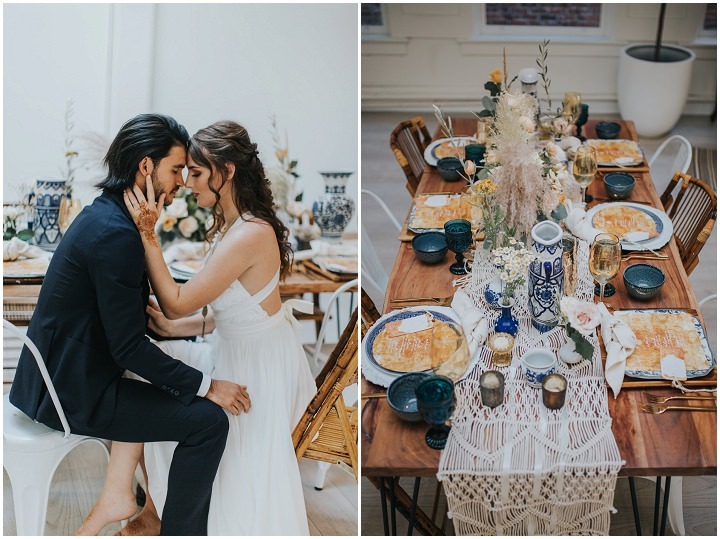 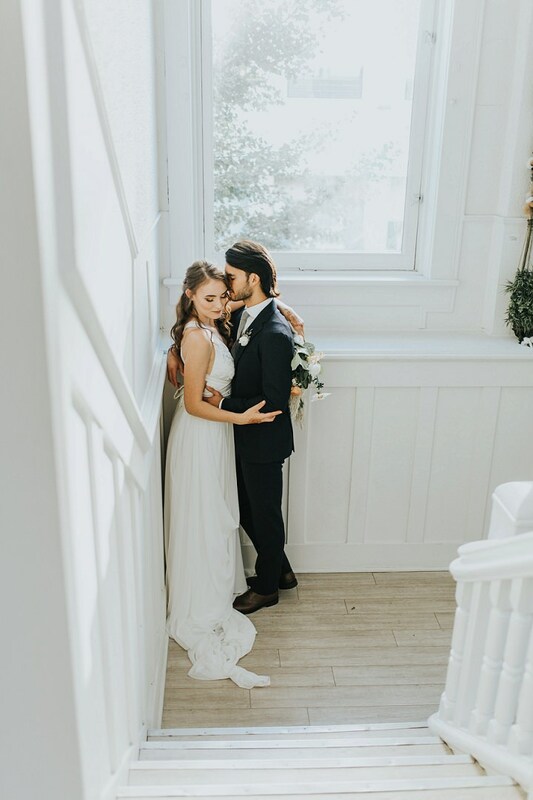 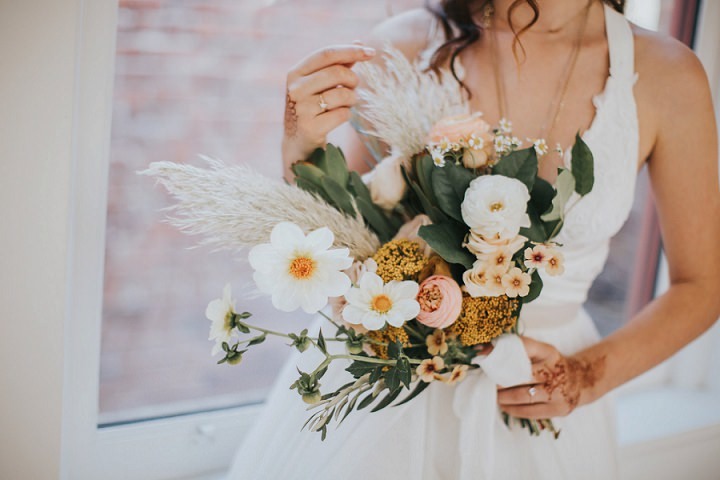 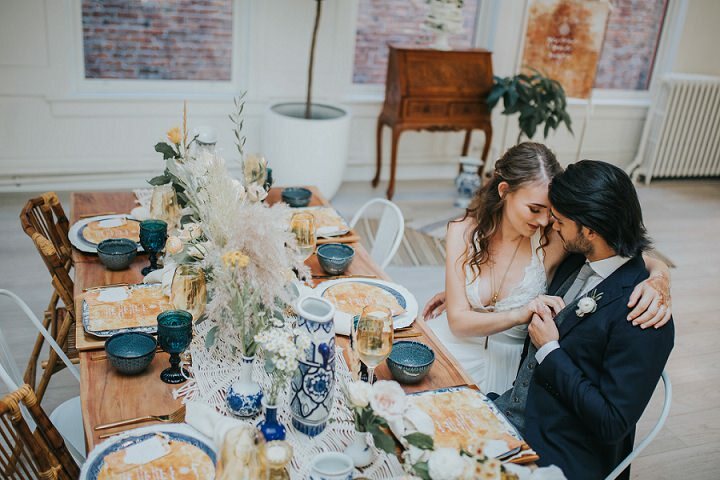 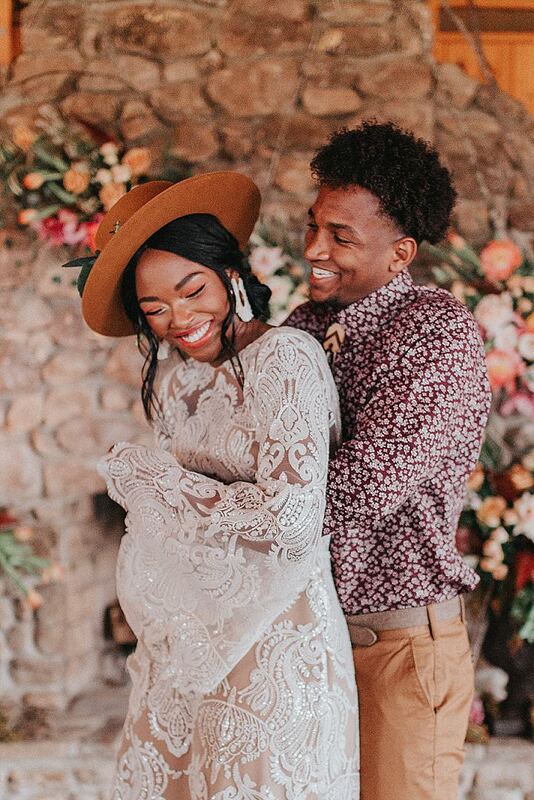 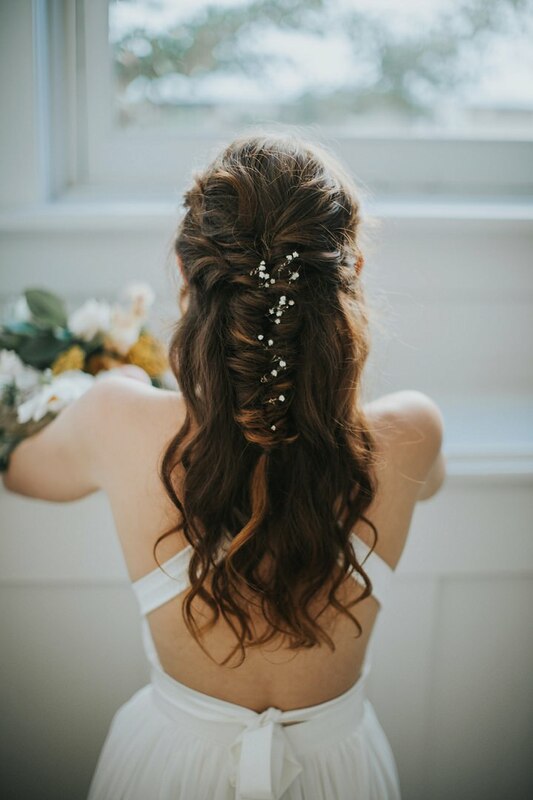 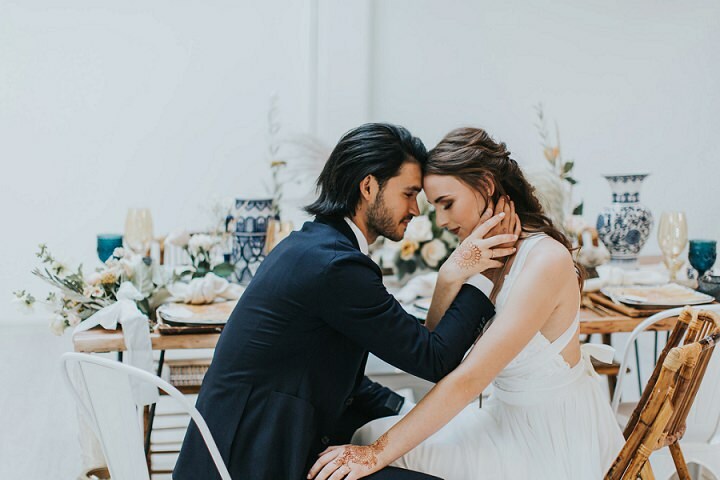 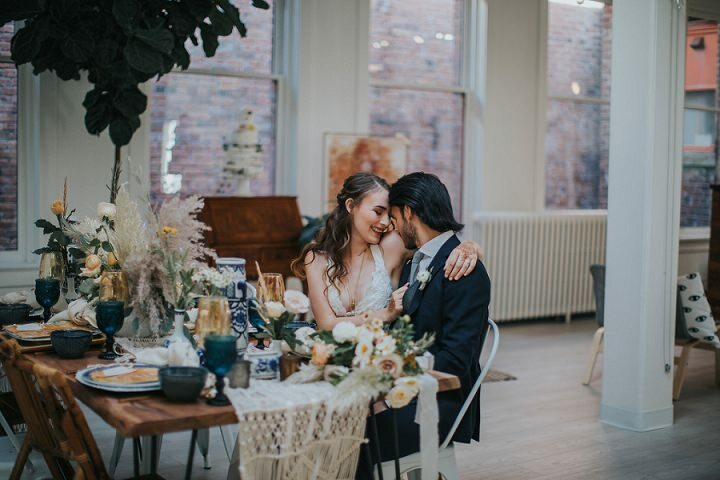 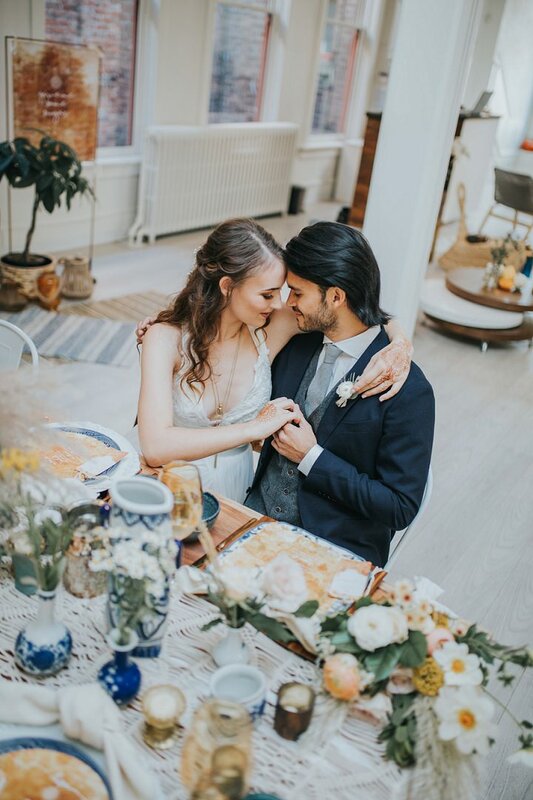 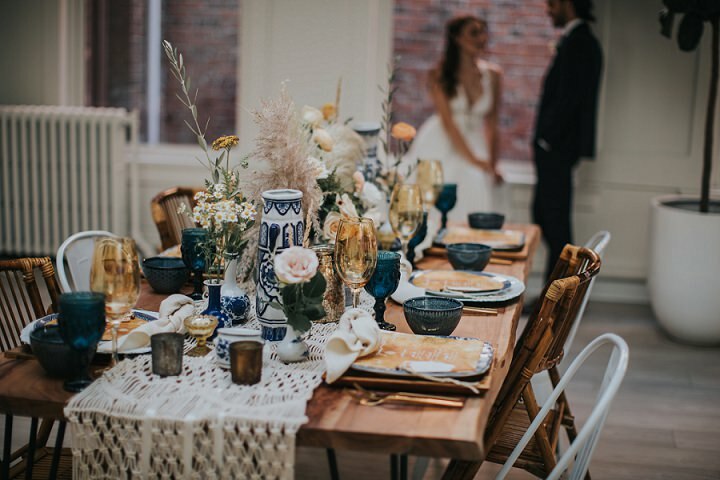 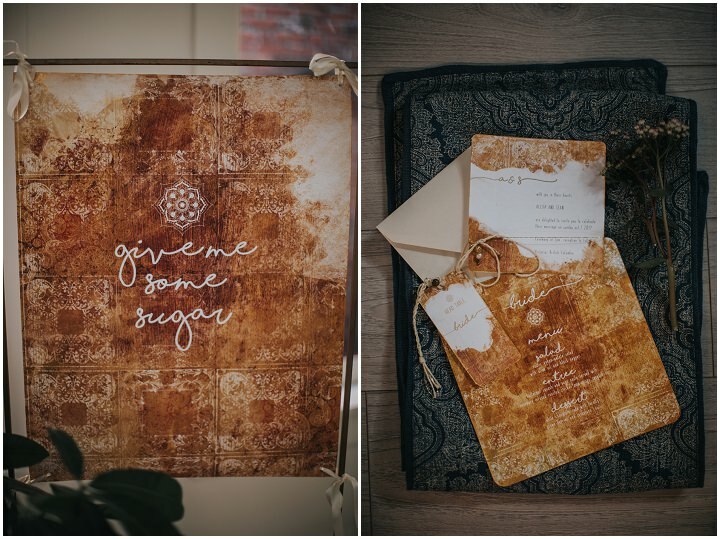 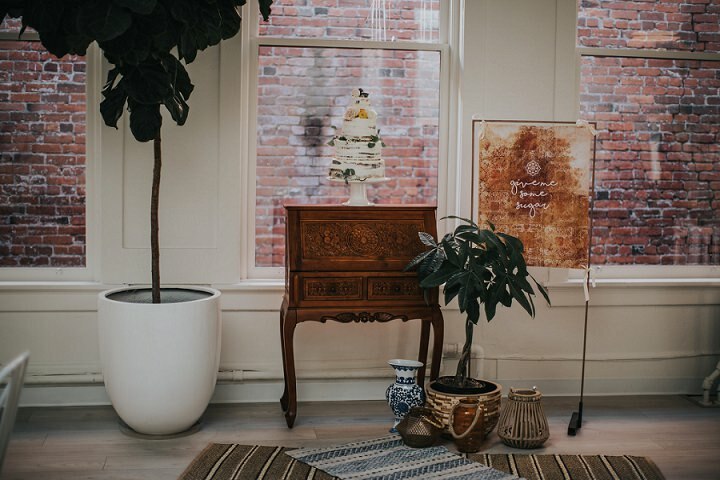 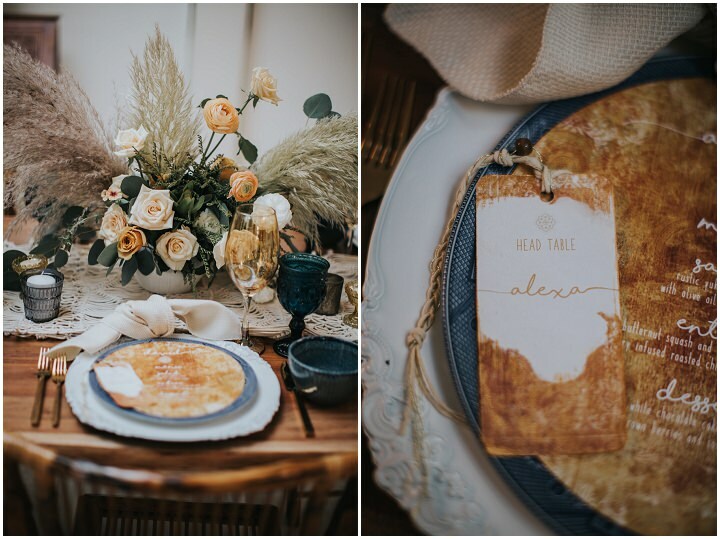 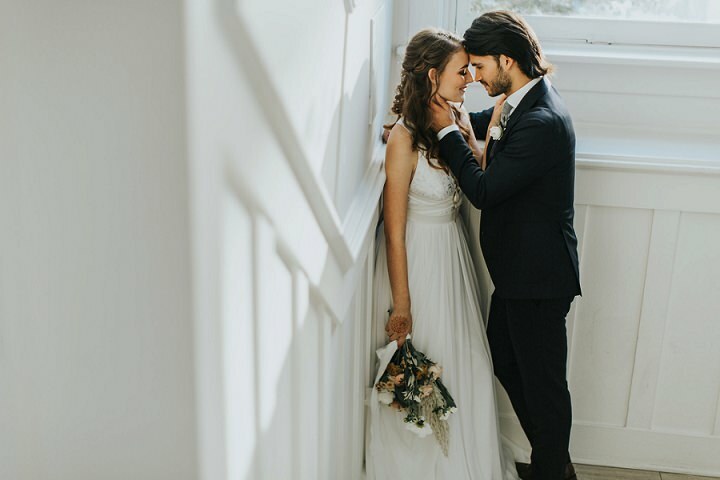 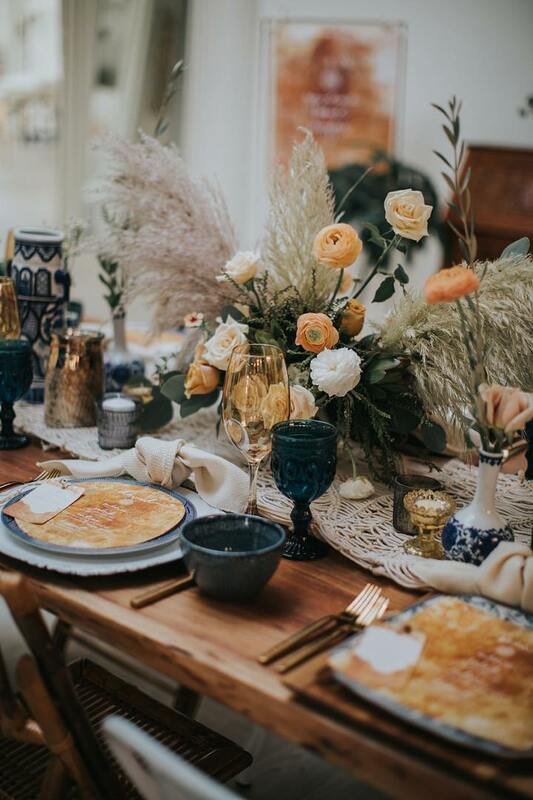 They wanted to create a modern, urban Boho look filled with soft earthy tones and lots of amazing details. 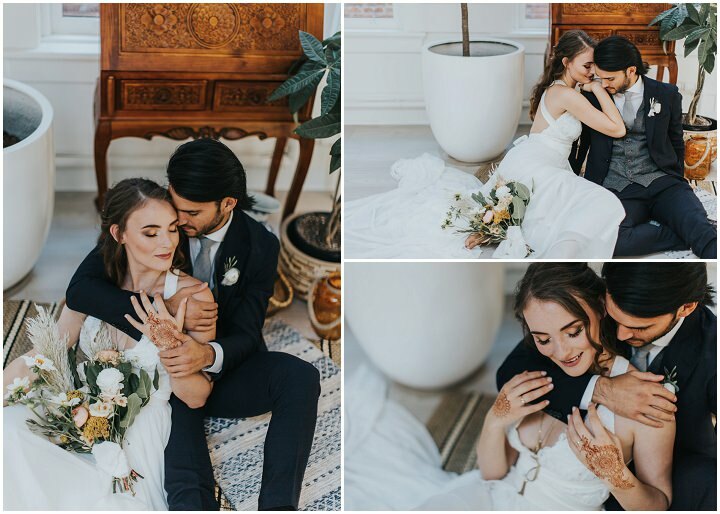 This they did in bucket loads and I’m sure you will agree the results are stunning. 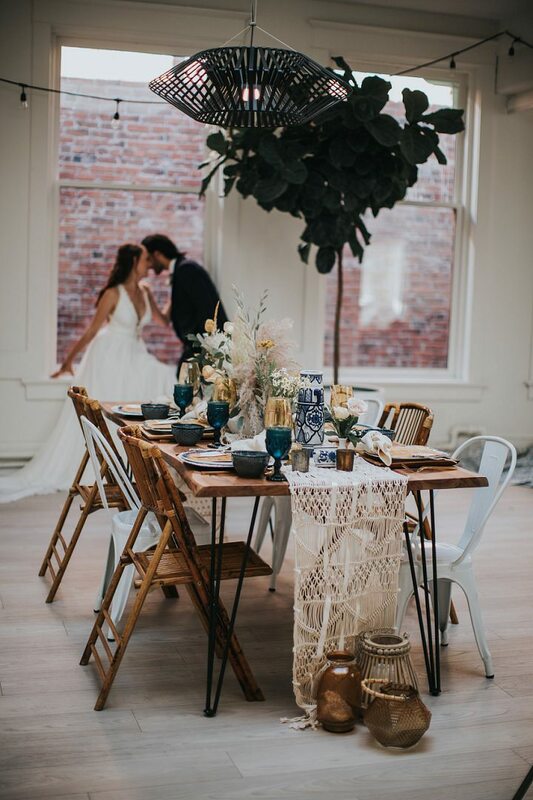 An urban, boho romance with exotic earthy inspirations. 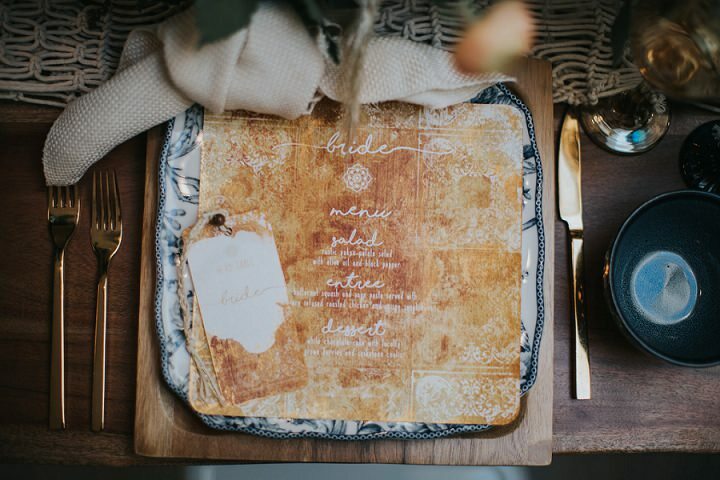 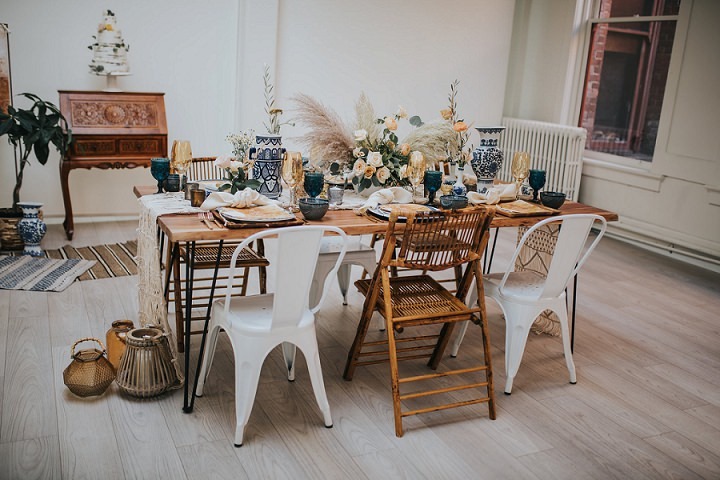 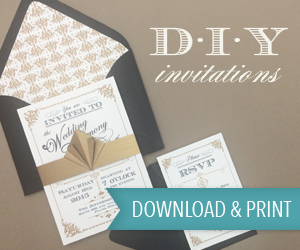 A light-hearted and warm palette to add a chic naturalistic feel to any wedding. 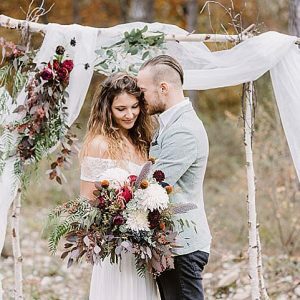 amazing vendors who love to get together to create shoots that can inspire future brides. 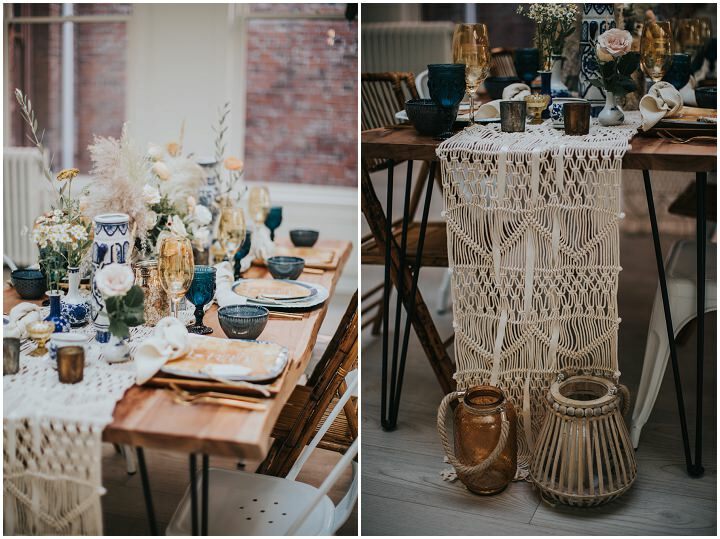 We definitely had a boho inspiration. 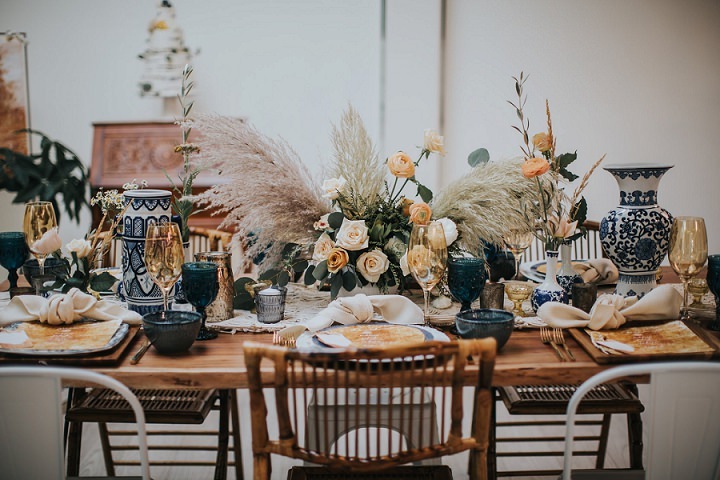 The colours, wild flowers and pampas grass give the feel of a far away land all while being in the middle of the city. 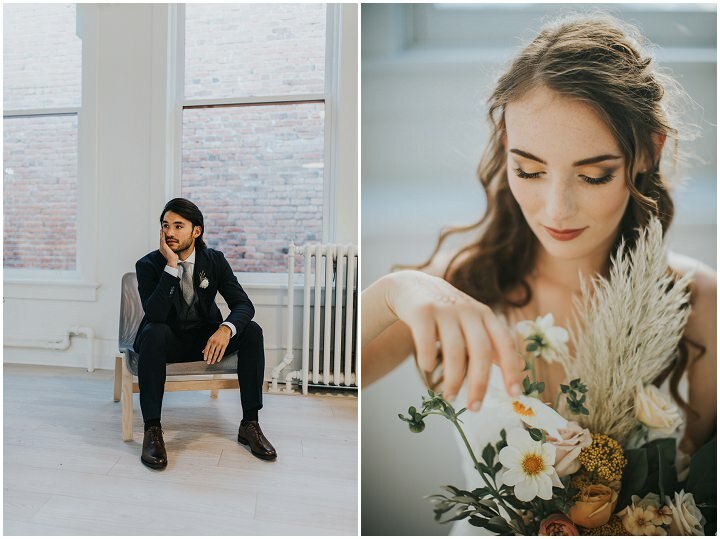 We simply wanted to get together to create some amazing images and have a fun day like always and we definitely did that.